Welcome to Next Generation Physical Therapy! Getting older, or just getting better? 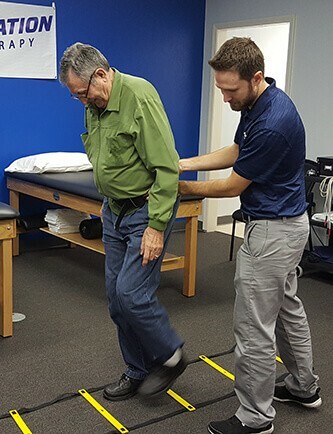 We’re helping clients optimize strength, fitness, and balance as they age. From weekend warriors to professional athletes, we’re helping you perform better, stay healthier, and bounce back from injury. 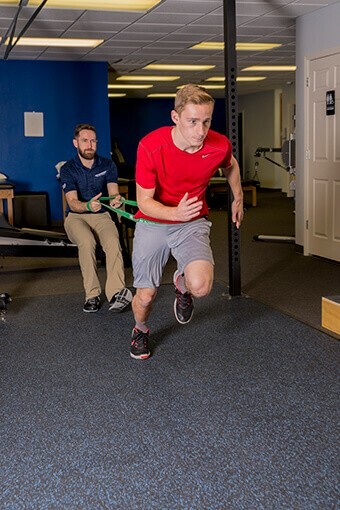 From joint aches, to injuries, to surgery prevention, and post-surgical Rehab. Your experts are here. It was this instance, that led me to begin planning my practice in February of 2015, and chose the name “Next Generation Physical Therapy.” A name that would continuously challenge us to progress, evaluate and apply current research and theories, in order to truly strive to always be “the Next Generation” of the Physical Therapy profession.